Family First is a non-profit organization that reaches millions of people every day throughout the world. Their All Pro Dad, iMOM, and Family Minute programs provide parenting, marriage, and relational truth that helps people love their family well. That truth is delivered on the ground in NFL stadiums and in public schools; on the air through mainstream radio; and, online through websites and daily emails.Family First is a non-profit organization that reaches millions of people every day throughout the world. Their All Pro Dad, iMOM, and Family Minute programs provide parenting, marriage, and relational truth that helps people love their family well. That truth is delivered on the ground in NFL stadiums and in public schools; on the air through mainstream radio; and, online through websites and daily emails. The National Coalition of Men’s Ministries is a trade organization of the largest para-church, church-based, and denomination-wide men’s ministries in the country (including LifeWay Men, Family Life, Iron Sharpens Iron, Promise Keepers, Authentic Manhood/Men’s Fraternity, and Man In The Mirror, among many others). Membership includes mofre than 300 key influencers and channels including Disciple Men Magazine (online) and social media. Demographics for NCMM ranges in age from 40-70. These are men who lead local, regional, and national men’s ministries. Through their membership NCMM influences thousands of churches. The Extreme Tour began as a grassroots project of “The Extreme,” a cultural outreach project started by Ted Bruun and a small group of other Idaho residents in 1994. Their idea? To use Extreme Sports and Music Events to reach at-risk and counter-culture youth with services and resources that would assist them in making positive and healthy decisions for successful lives. The early local events were overwhelming successes and became a model for efforts throughout the Pacific Northwest and eventually the entire United States. 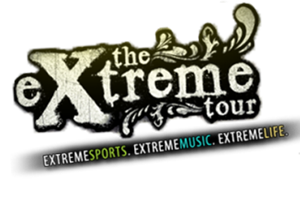 The Extreme Tour has continued to grow with events taking place around the world in nearly 20 countries. 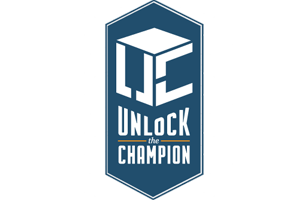 Unlock The Champion is a leading life-skills and leadership-development national organization providing training and education for men, boys, and communities. What does it mean to be a champion? It’s not about being rich, famous, powerful, or even about winning. It’s about the right attitude and being the best that you can. It’s about serving others and having character—integrity, honesty, and respect. Unlock the Champion works to create a nation where men and boys understand their values and value healthy relationships as they engage in meaningful dialogue and positive change in our society. 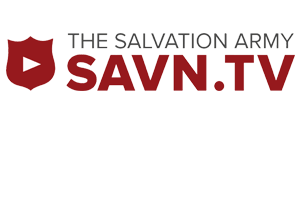 SAVN.TV is a video-driven voice of the Salvation Army. This web-based network is a Salvation Army Internet Mission Station where salvation can be proclaimed and found. SAVN.TV‘s shares short films, video presentations, and other content about the mission, message, and work of the Salvation Army worldwide. 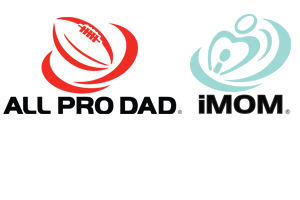 iDisciple is the world’s leading provider of Christian content, focused on connecting you with the life-changing Word of God. iDisciple has more than 500,000 users and features more than 240 authors offering articles, video, and audio to nurture your walk with God. Whether you want to read, watch, or listen – iDisciple has content that will inspire you.